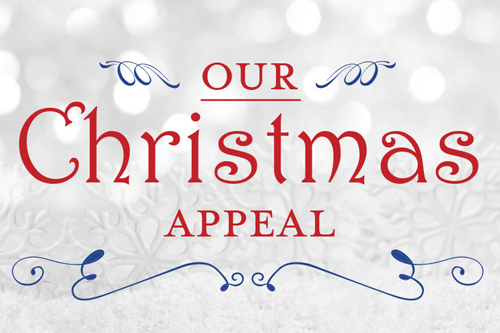 Our range of charity Christmas cards are now on sale. 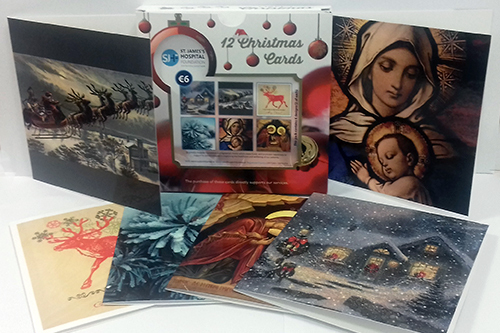 By purchasing these cards, you are supporting patient comfort at St James’s Hospital. Proceeds from sales of these cards will go towards the purchase of patient chairs. Each box of cards contains 12 cards (6 designs). There are 2 different boxes to choose from, traditional and contemporary. 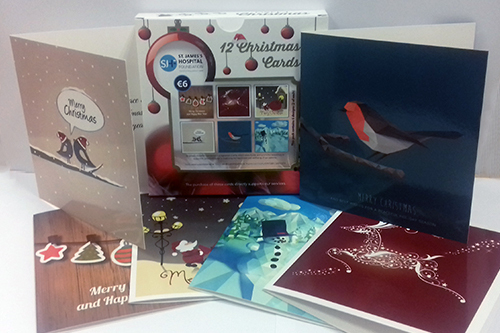 Boxes of cards are available to purchase from the Foundation office, from the St James’s Hospital Concourse and online.